Gimp is a very good, popular image editing program. The acronym Gimp stands for Gnu image manipulation program. 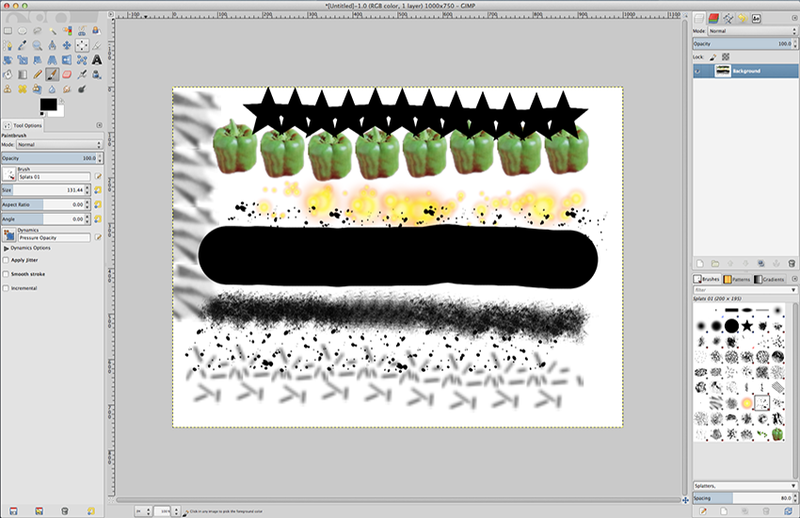 Gimp actually offers a lot of possibilities and is therefore the best free alternative to Photoshop. 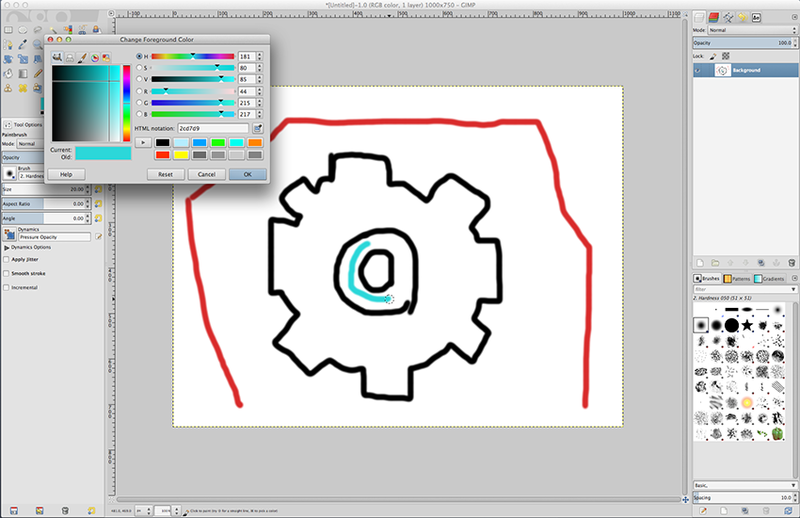 Among many different tools Gimp also offers the opportunity to work with layers. In addition, many useful selection functions exist. An advantage of Gimp is also, that there are a lot of plug-ins which can be downloaded here for free. As already mentioned Gimp is free, and may be downloaded at http://www.gimp.org. 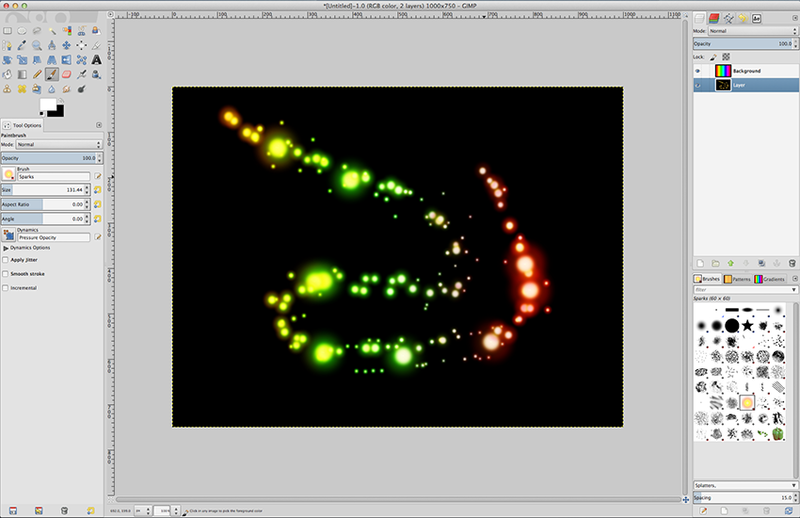 The new version of Gimp contains some good, updated functions and possibilities in comparison to the older version. A big and really helpful new feature is... (yess!) 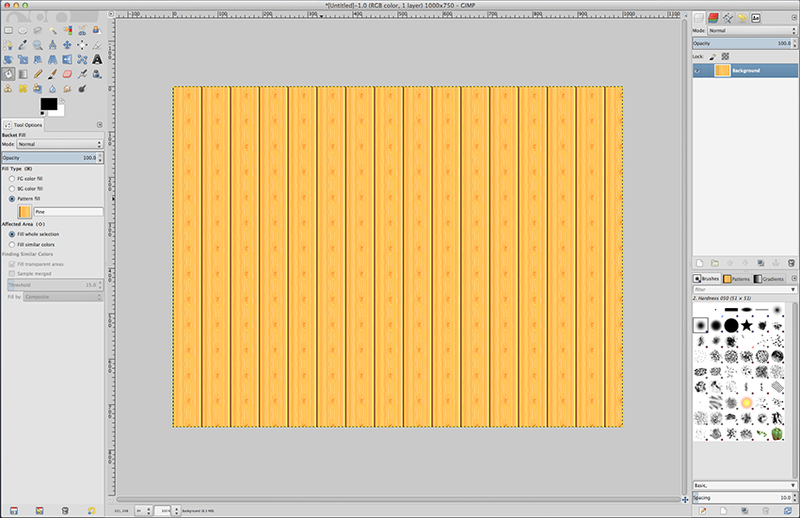 the full screen mode, so it will be easier to edit images and manage tool-windows. Parts of the UI are were optimized, so now, they work better together in the User Interface. What changed on the Mac is also, that you now use the command key for commands instead of the control key. This update shows us that Gimp is still getting better and better and starts working similar to Adobe Photoshop Elements. 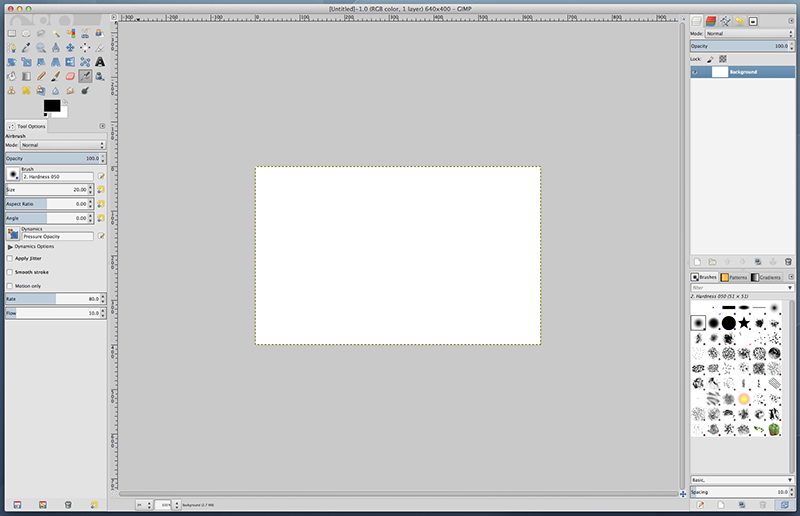 Gimp even has tools which Photoshop Elements never had (for example the path-tool). Although this new Version of Gimp is great, we still found some problems and issues we don't like... 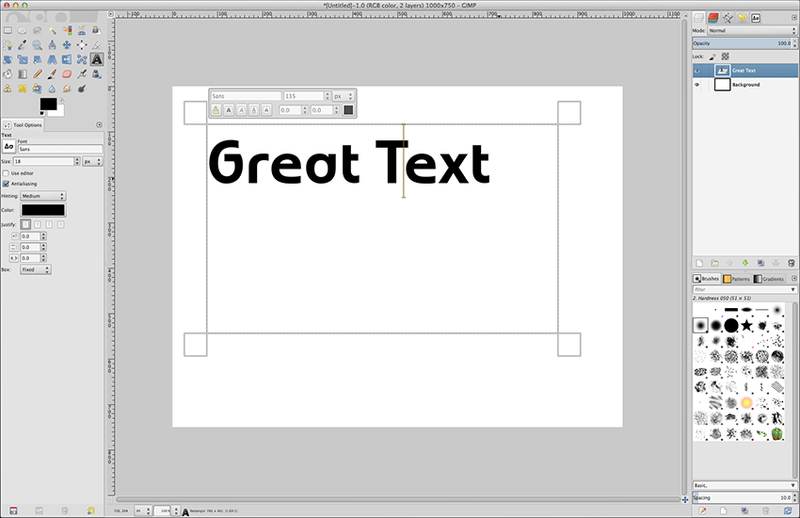 The first problem is, that when you install the new version of Gimp on a Mac, you have to add all your computer-fonts manually. (Maybe it's just me, maybe not). Also we don't like that you can't change your design to a darker theme, like in the older version. Although there are some other skins in the new version and you can find them here: Gimp / preferences / Themes (Mac). I prefer a darker design. Which one do you prefer? Tell us in the comments. All in all the new version is a good update but still has a lot of potential in it. 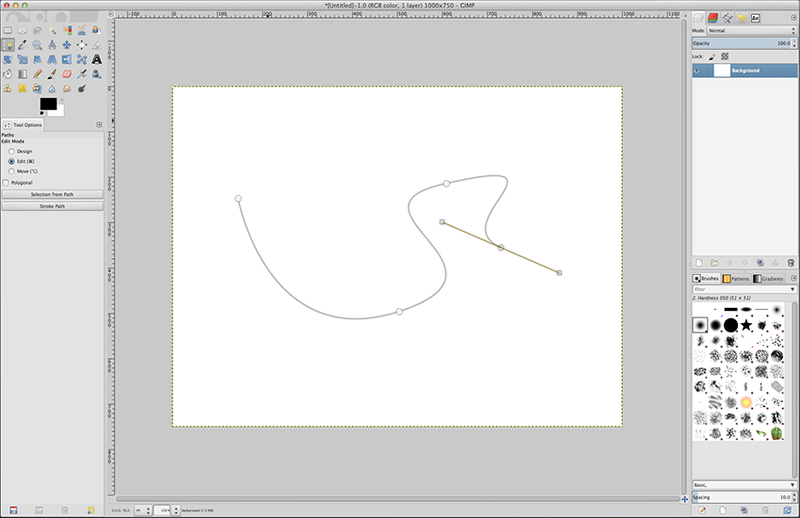 For example a styles menu for shapes, or better usability for the path-tool.